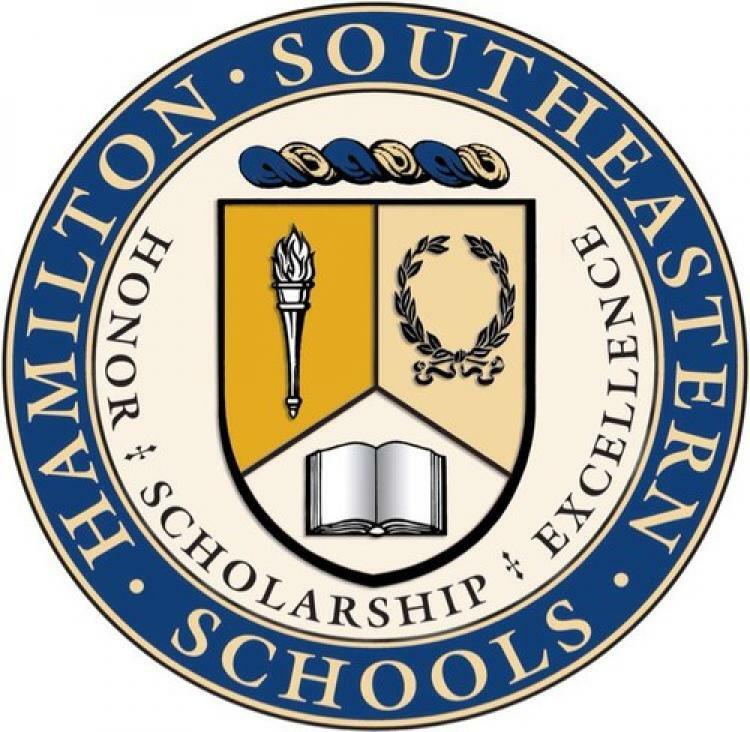 First day of school for students at Hamilton Southeastern Schools. Please check directly with school for updates. Voted one of Indy's Top Dentists! Call today to find out why!